It’s hard to argue with the fact that the majority of paintings found in the museums around the world are priceless. 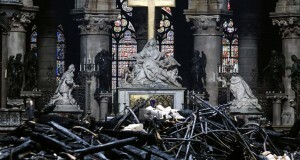 However, sometimes even the most valuable and important art pieces are put up for sale. 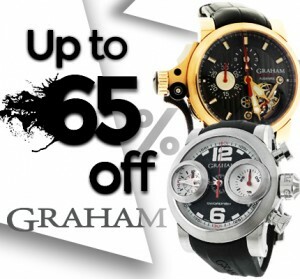 What if you could afford to buy such a masterpiece for your own collection? How much are you ready to pay for it? How about several hundreds of millions of dollars? Well, if you can buy luxurious yachts, supercars, and one-of-a-kind designer watches, to lay out millions of dollars to purchase a rare painting is not a big deal, right? For some people, it’s true. 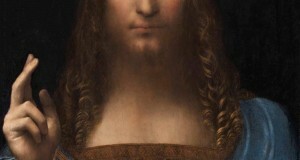 So what are the world’s most expensive paintings and how much do they really cost? The most expensive painting to date is the 1955 “Interchanged” by Willem de Kooning. This Abstract Expressionist masterpiece was sold to Kenneth C. Griffin, a billionaire founder and owner of hedge fund titan Citadel, for a record $300 million in 2016. 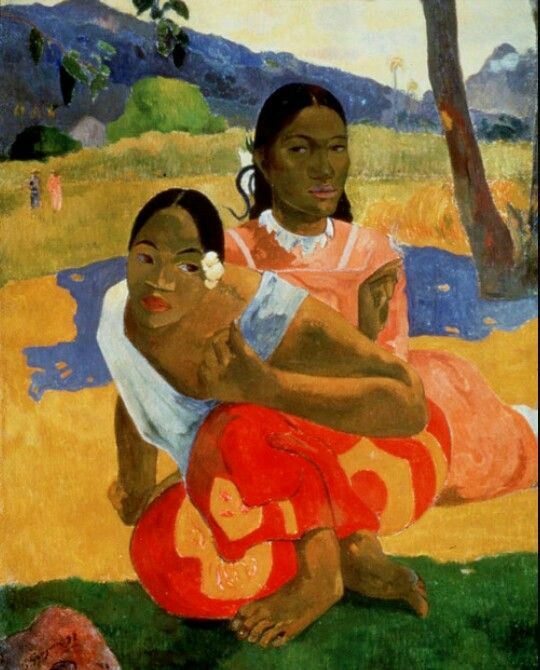 The 1892 Paul Gauguin’s “When Will You Marry? (Nafea Faa Ipoipo)” has been considered the world’s most expensive painting since 2015 when it was sold privately to the Qatar royal family for $300 million. 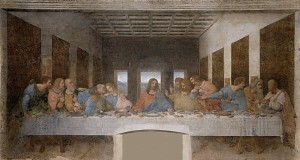 However, according to the latest news, it was actually sold for $210 million, which is still impressive for an oil painting. 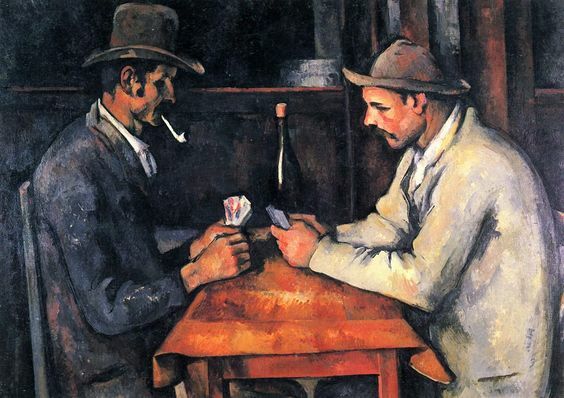 The largest of five paintings from the renowned Paul Cezanne’s “The Card Players” series created in the 1890s was also sold to the Qatar royal family in 2011 for a breathtaking price of around $259 million. 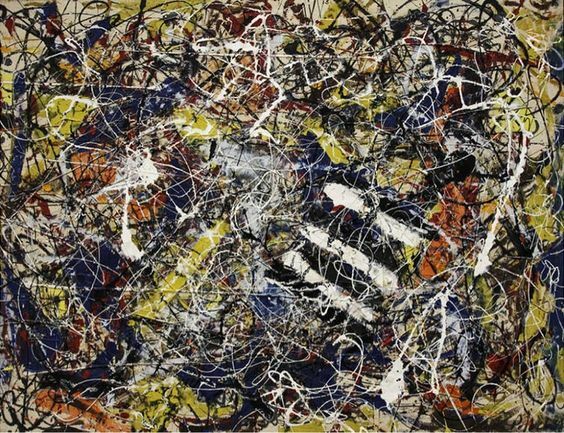 One more Abstract Expressionist masterpiece acquired by Kenneth C. Griffin last year is the “Number 17A” painted by Jackson Pollock in 1948. 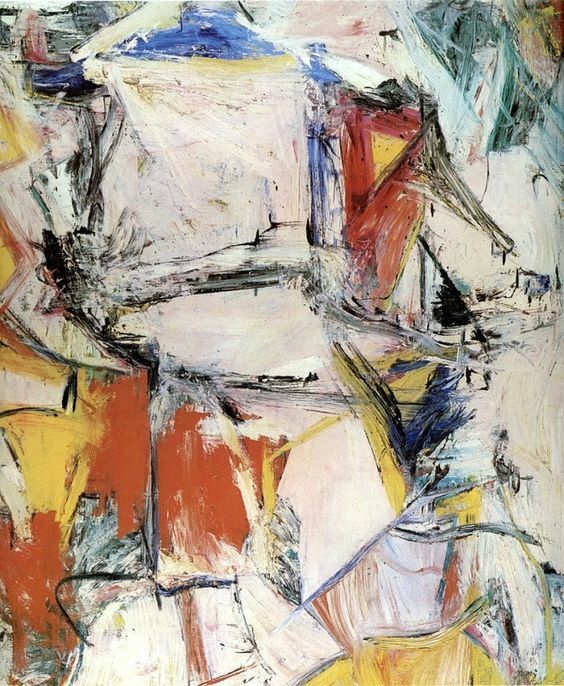 It was sold for another $200 million, which together with the Willem de Kooning’s “Interchanged” makes $500 million for a single deal. 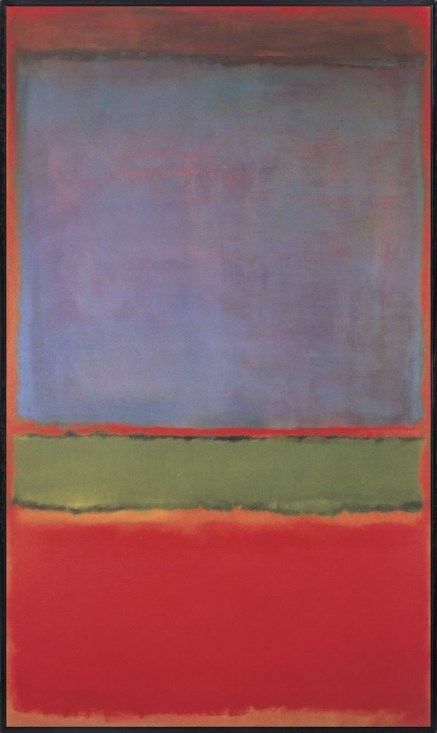 The world’s fifth most expensive painting is the Mark Rothko’s 1951 abstract work titled “No. 6 (Violet, Green and Red).” It was sold in 2014 to a Russian billionaire Dmitry Rybolovlev for $186 million. Whether you like them or not, these five paintings are not only masterpieces of art but also a secure investment. It is no wonder that the most reputable art collectors are ready to pay millions of dollars to add such a piece to their collections.